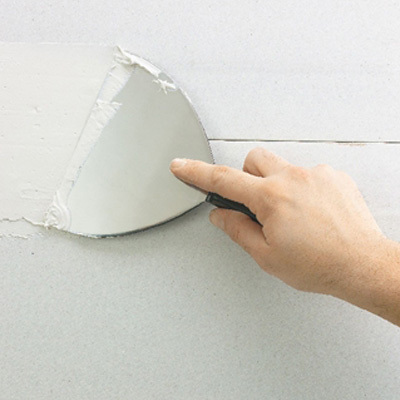 Drywall repairing consists of applying plaster to the appropriate surfaces, by the application of three coats of plaster before sanding. 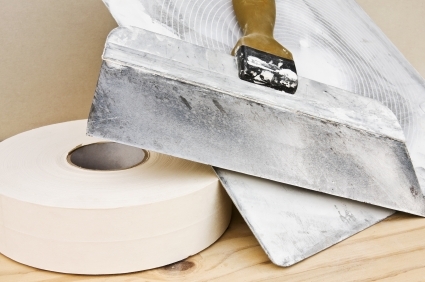 A careful plaster finish will automatically give better results when painting any surface. More and more people decide to renovate their homes rather than buying a new home. Your home could have hidden character! Our specialty lies precisely in improving your home. With training in house building, we decided to specialize in the interior reconstruction of houses. Plaster work is of paramount importance, it is part of the finish. It is our duty to conceal blemishes caused by years of wear and by previous renovations. 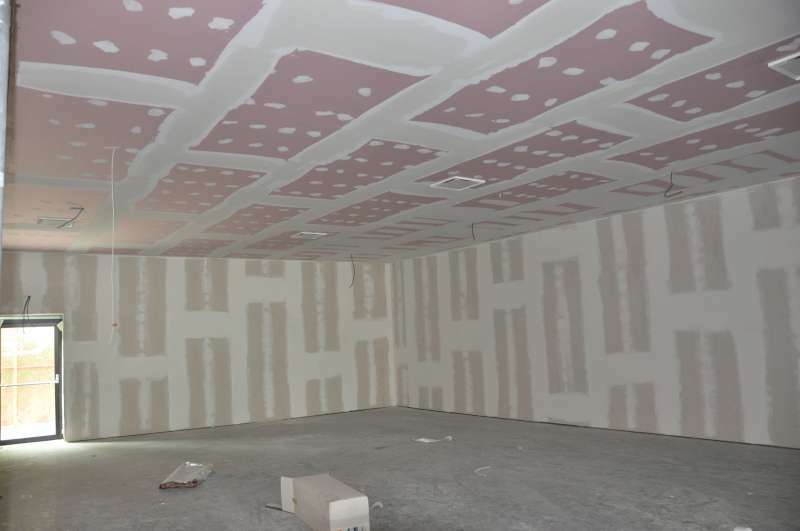 It is not always easy to find a drywall repairman that is available to renovate existing buildings. The more than 19 years of experience in this field not only provides quality in our work, but also a few tricks of the trade. The biggest challenge in interior renovations of an existing home is cleanliness . You will agree that where there is cleanliness , there is quality. We isolate work areas (plastics and others). We keep sanding to a minimum. More and more people are deciding to live in condos; Unfortunately there are many condo owners who are victims of water damage that is out of their control. Either breakage comes from their condo, public areas or a co-owner above them. We have many years of experience in this field, and we have certain agreements with many insurance companies. The required thickness of the gypsum. Repair work in "stucco", "popcorn"
Deconstruction (demolition) of former drywall. And installing new drywall. 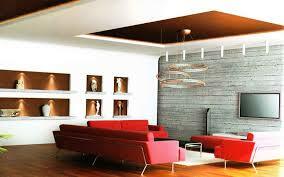 The work is well done and with guaranteed cleanliness . We have over 19 years of experience. Our expertise and work quality are at the highest level. The dialogue before, during and at the end of the work is critical to your satisfaction of our work. Whether the walls were built recently or many years ago, the result will live up to your expectations. Once your walls and ceilings are smooth we have a team of expert painters who use only quality products for professional results.